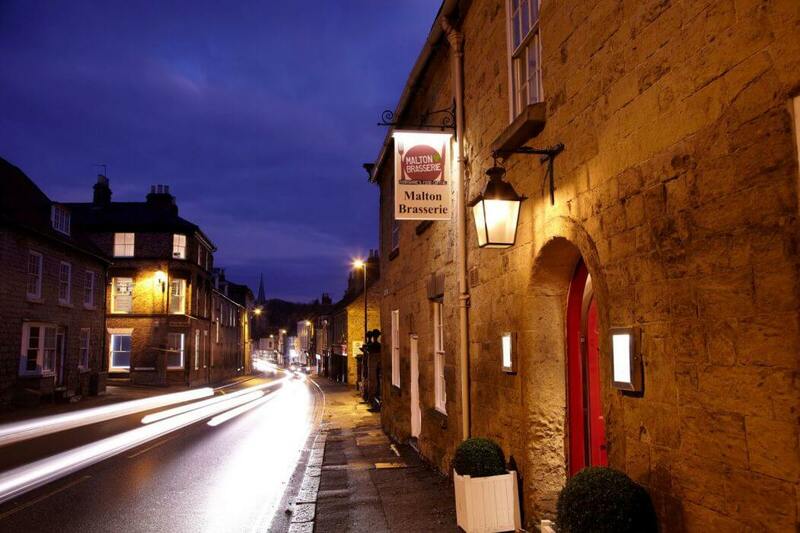 Grade II-listed Malton hotel featuring the two-AA-rosette Wentworth Restaurant, the Malton Brasserie and the Malton Cookery School. 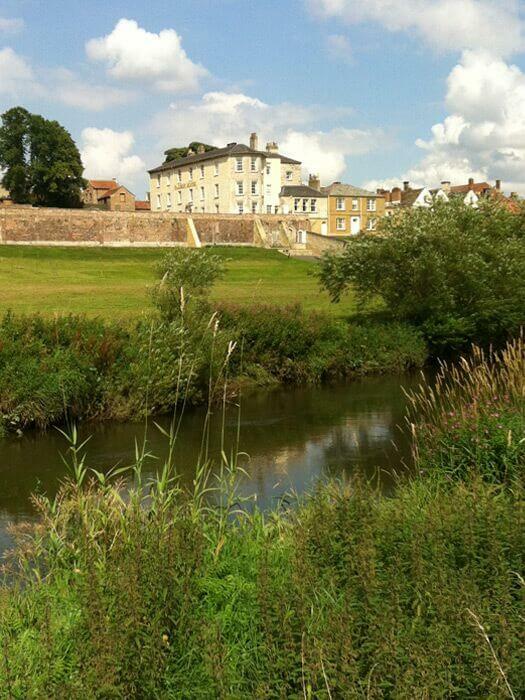 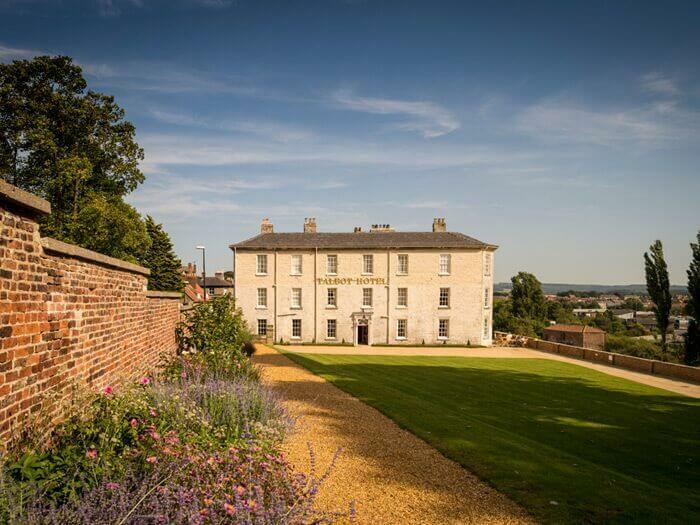 Located in the heart of the North Yorkshire market town of Malton, just 20 minutes from York, the Talbot Hotel is a Grade II-listed building that has recently been fully restored. 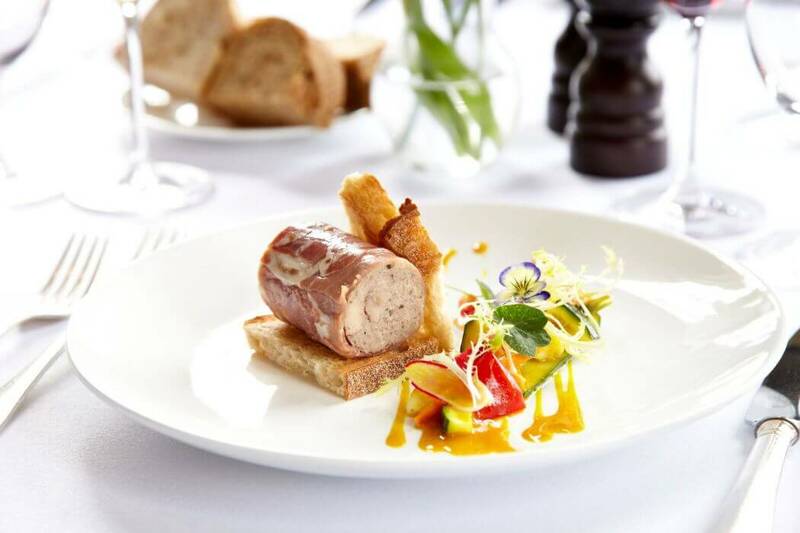 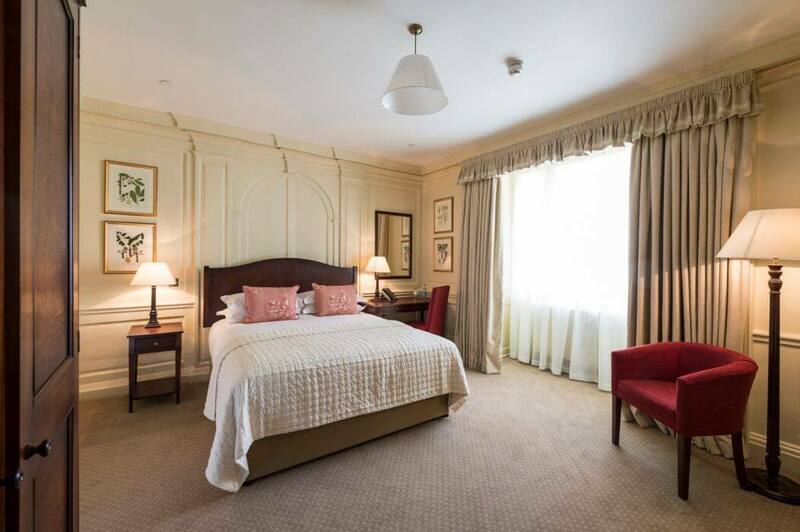 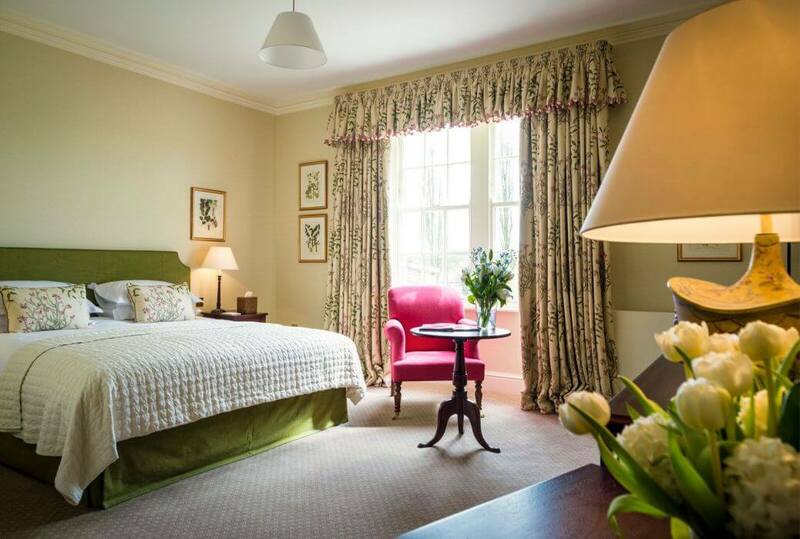 Classic British design meets traditional values of comfort and unobtrusive service in this elegant hotel which boasts 26 individually designed bedrooms, landscaped gardens, a two-AA-Rosette fine dining restaurant, the informal Malton Brasserie, and Malton Cookery School. 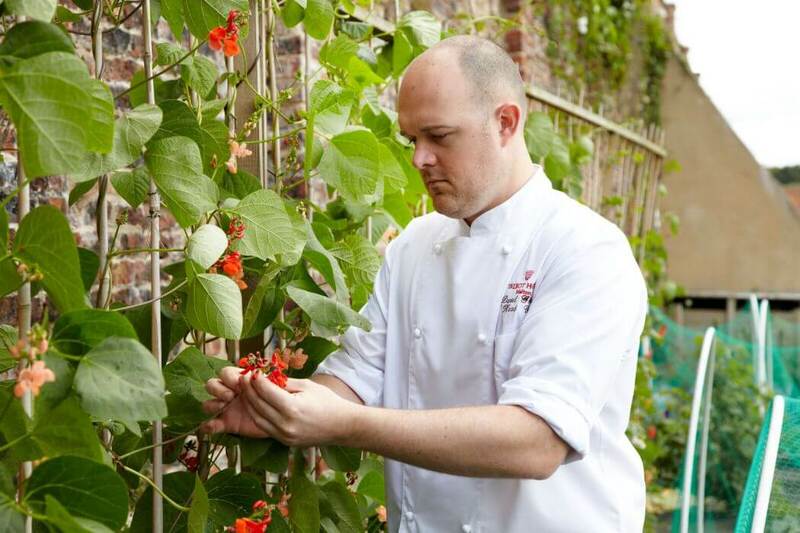 Head Chef Dan Graham trained at Le Gavroche and was runner-up in the BBC series Masterchef, The Professionals. 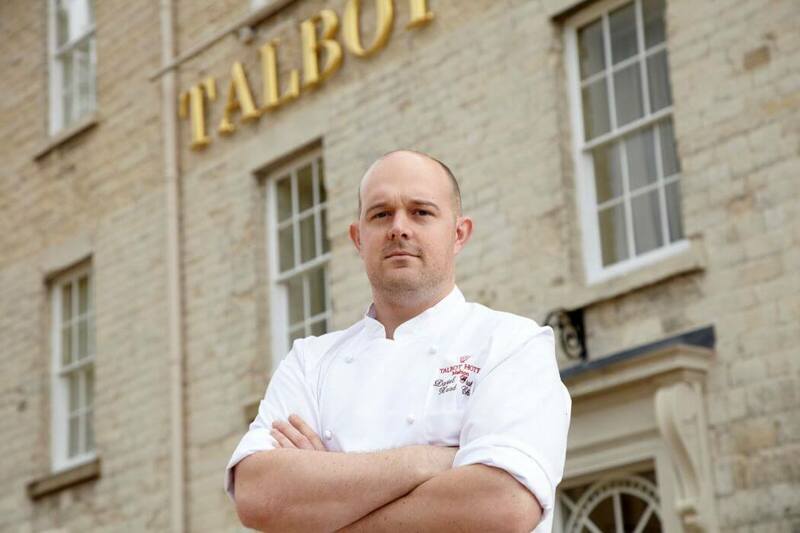 Dan's menu for The Wentworth Restaurant offers a taste of modern British cooking making full use of the many independent food producers nearby and the Talbot's own garden. 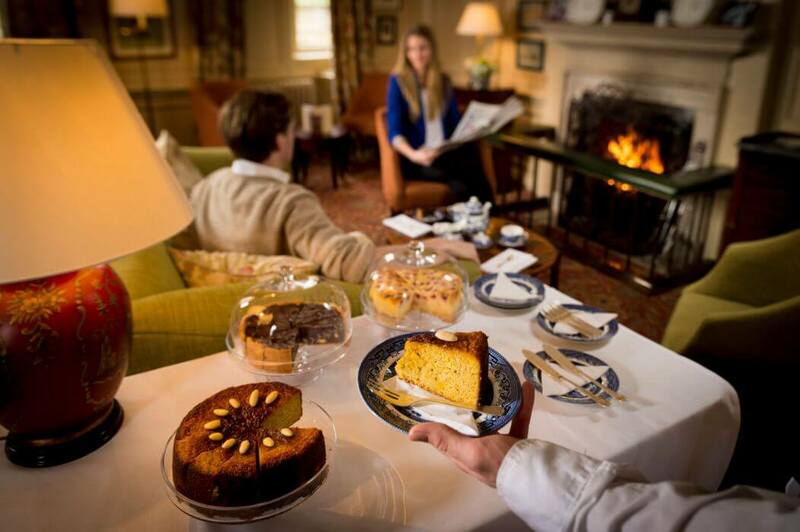 Most importantly it offers good value for money and includes seasonal specialities. 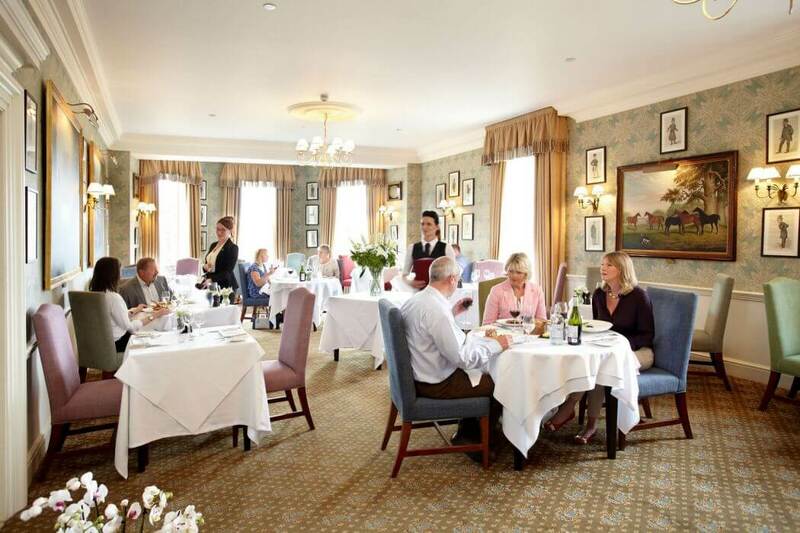 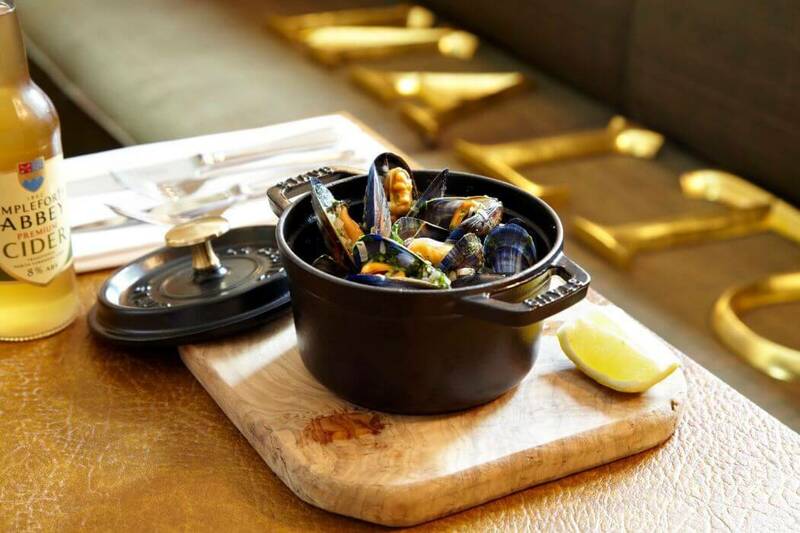 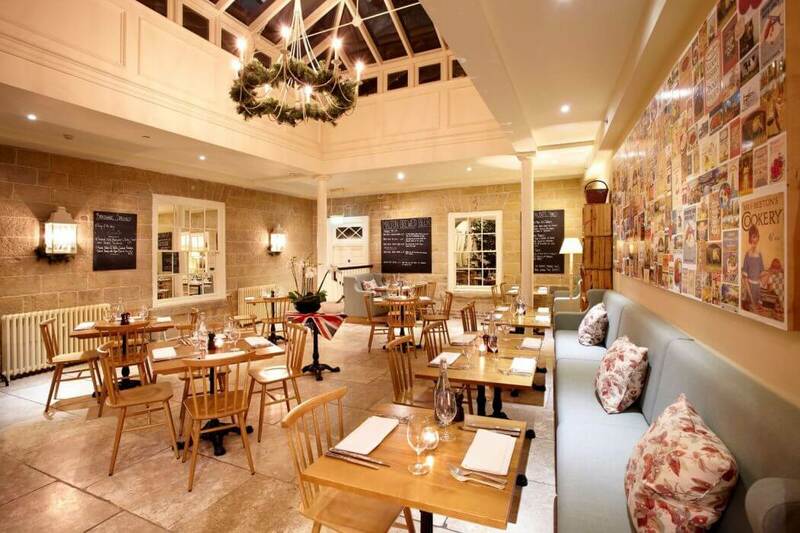 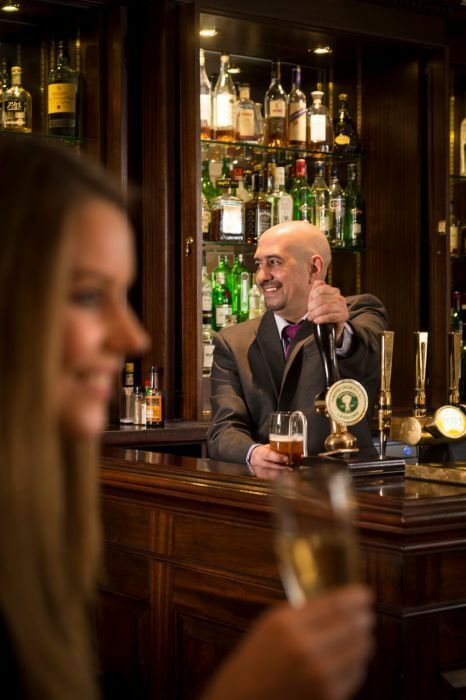 Alternatively, the Malton Brasserie is more relaxed and informal and offers a quick, easy and good-value menu. 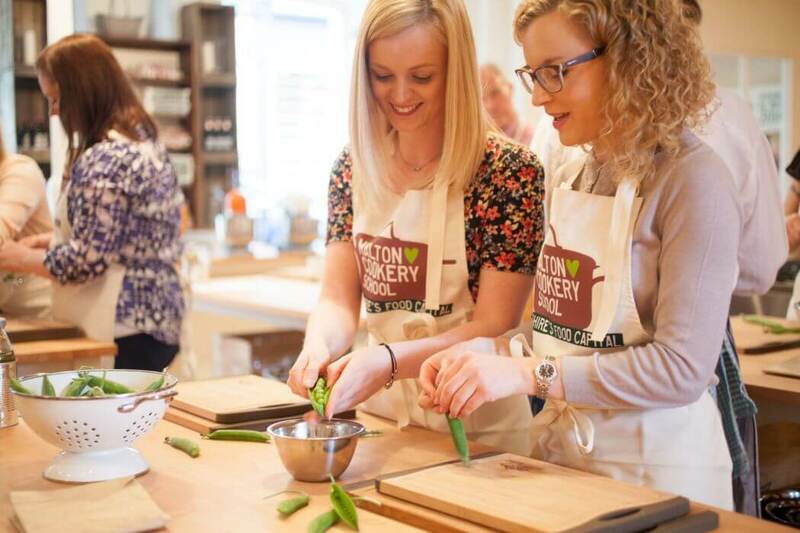 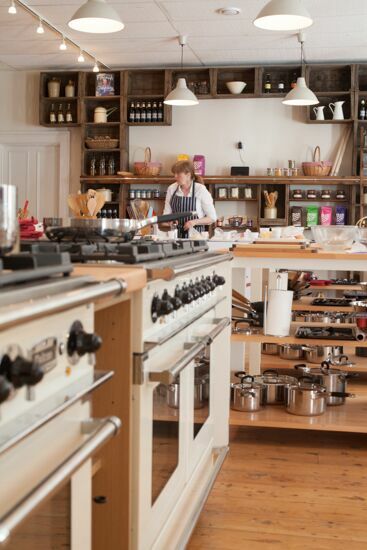 And Malton Cookery School -- set in of an old congregational chapel -- is Yorkshire's finest yet most relaxed place to learn to cook. 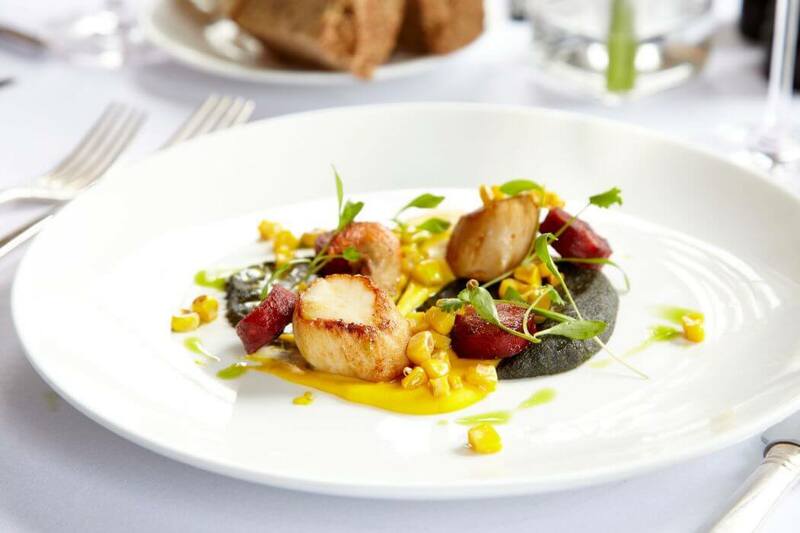 A new temple to Yorkshire gastronomy! 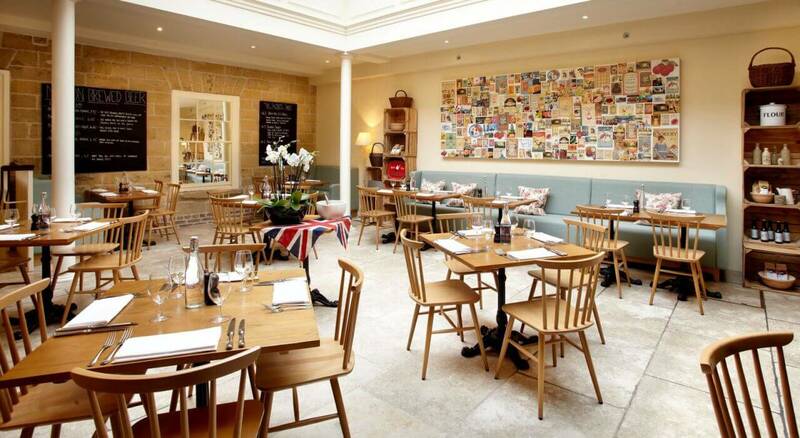 Tables 4, 5 & 5 as they are near the Bay Window.